Bilal Duckett is looking to grow as a soccer player and in his faith with the Charlotte Eagles. 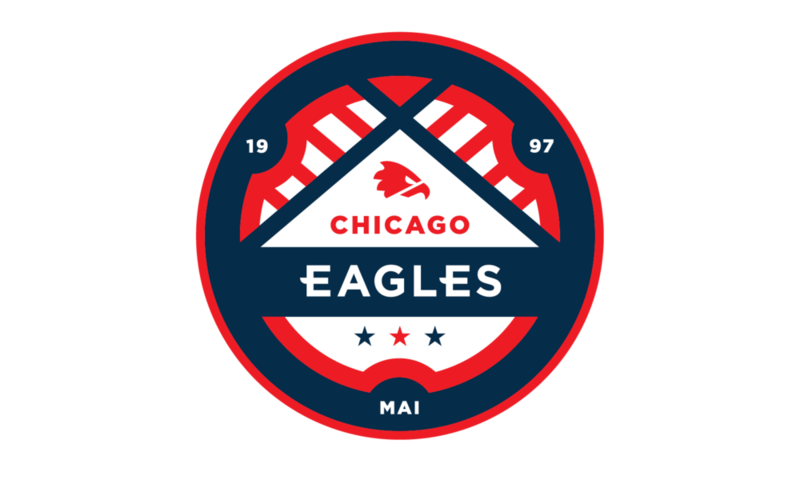 The Eagles (5-10-3) are the only USL Pro team dedicated to Christian ministry, particularly through soccer camps that gives players time with kids in a Christian setting. Charlotte’s other draw for the Macon, Ga., native was the opportunity to play center back, as he has traditionally played right back. Duckett models his style of play after several players, such as Brazilian defender Marcelo and Vincent Kompany of Belgium. While basketball was his first love, Duckett’s family encouraged him to pursue soccer. They follow the English club Arsenal and Duckett has competed against former Arsenal star Thierry Henry, who plays for MLS’s New York Red Bulls. 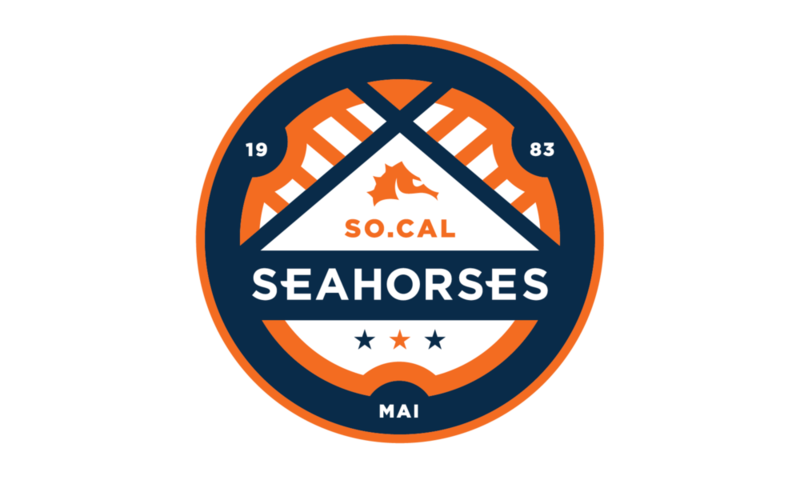 If the opportunity presents itself, he would like to return to MLS, where he was drafted 37th overall in 2011 by the Vancouver Whitecaps, or play in Europe. Regardless of where he is, he considers himself “supremely blessed,” and looks to use his gifts both on and off the field. When he pulls on his jersey, Duckett plays for God andfamily, particularly his grandmother who recently passed away. Playing with the Eagles has put Duckett closer to his family than at any time since he left home for Notre Dame. “Playing soccer is my dream,” he said. 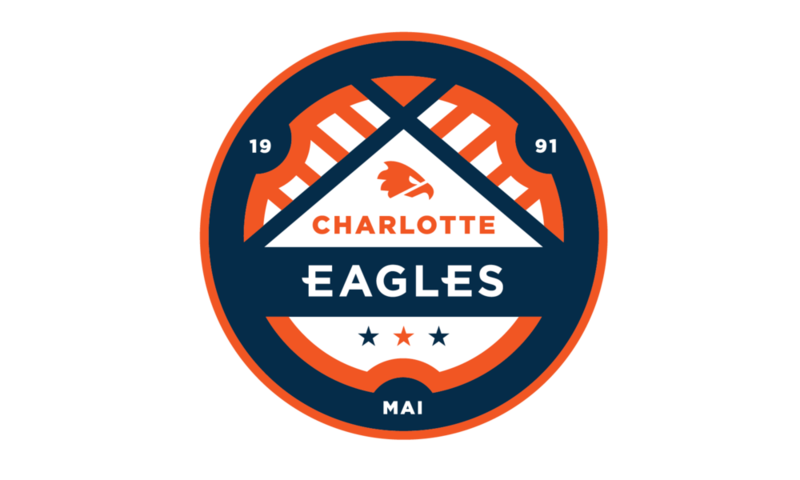 Charlotte Eagles Swing a Hammer!